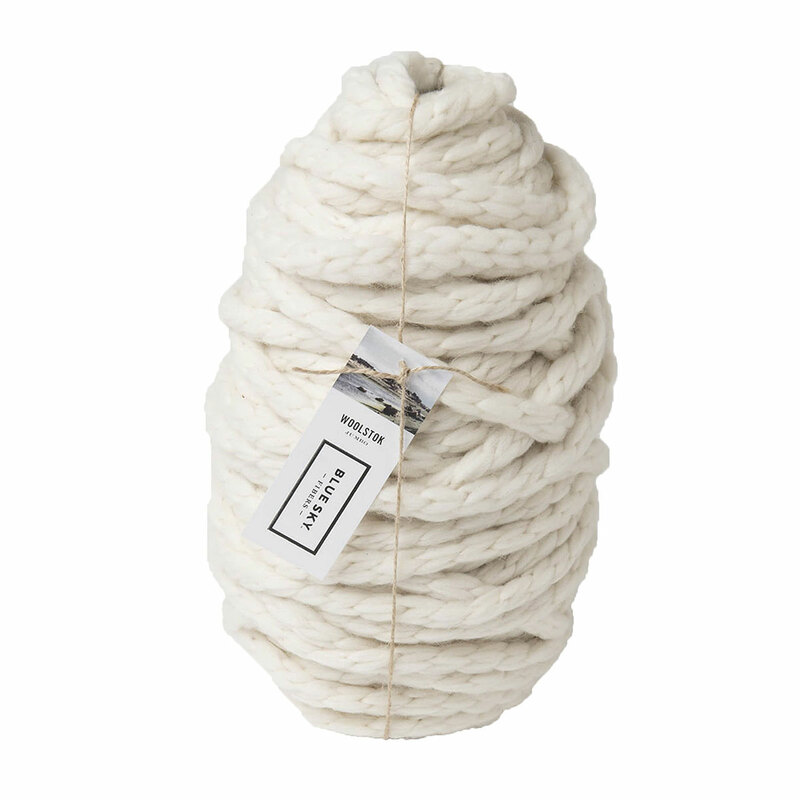 This super-bulky yarn, crafted from the highest quality Peruvian Highland Wool, is soft and sturdy with a unique braided construction. It's perfect for those who want to make adventurously bulky projects, and can even be arm-knit! 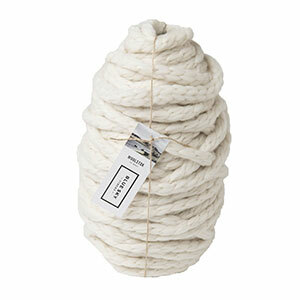 Brown Sheep Burly Spun Yarn is a similar yarn: 100% wool, hand wash, and super bulky (11 sts or less/4 in). You may also like Berroco Mercado Yarn, which is another similar yarn: 100% wool and hand wash.
You may enjoy taking a look at the , and Blue Sky Fibers Woolstok Jumbo Arm Knit Wrap kits all using Blue Sky Fibers Woolstok Jumbo Yarn. Hopefully our suggested project ideas for Blue Sky Fibers Woolstok Jumbo Yarn can help you come up with your next exciting new project idea!